Sometimes you don't always finish the bottle. 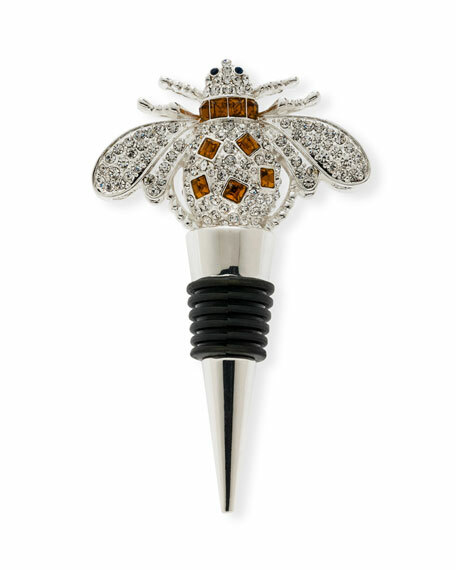 Use our sparkling bee to save the buzz for later! Zinc and glass bee at top.